Alas! Could not outrun a car. 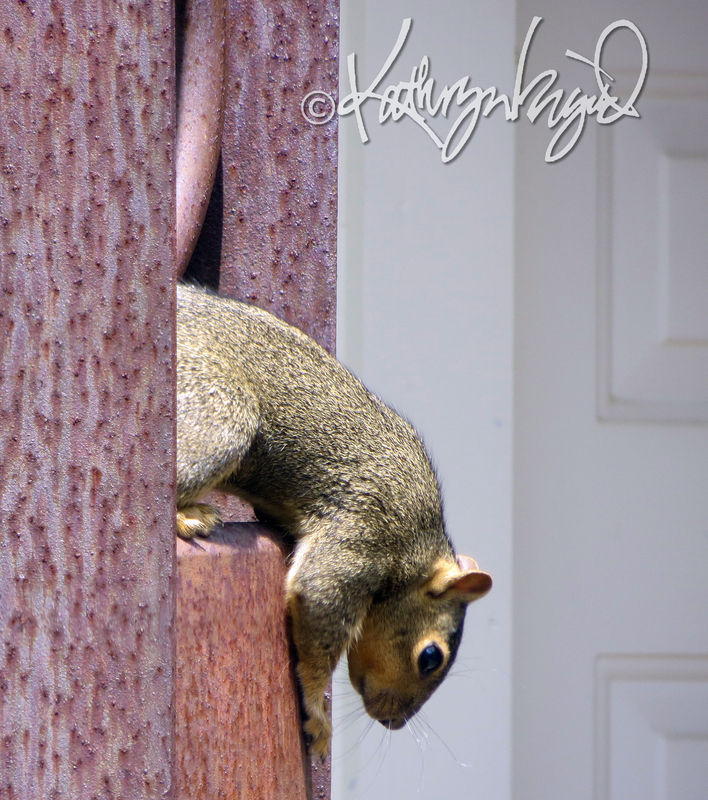 This entry was posted in Animals, Family, Humor, Nature, Poetry, Stories and tagged animals, childlike, dark humor, humor, nature, photos, poem, Poetry, ridiculous, silliness, squirrel, will come to a bad end by kathryningrid. Bookmark the permalink. I’m so glad you enjoyed it, my dearest! My Nemesis, The Squirrel, looks very much like the one pictured in your post. I’d post the photo in my yard with “Wanted” stamped across the bottom but the darn thing would probably tear it down and use it as a blanket as he picnics on my tomatoes. 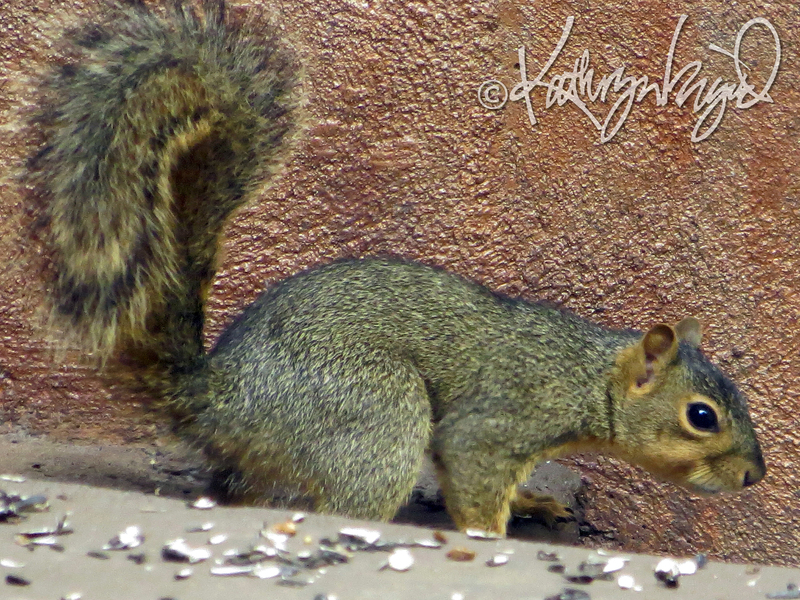 Stoopid squirrel. Oh, they’re *all* up to no good, I assure you. Nefarious little twerps! !